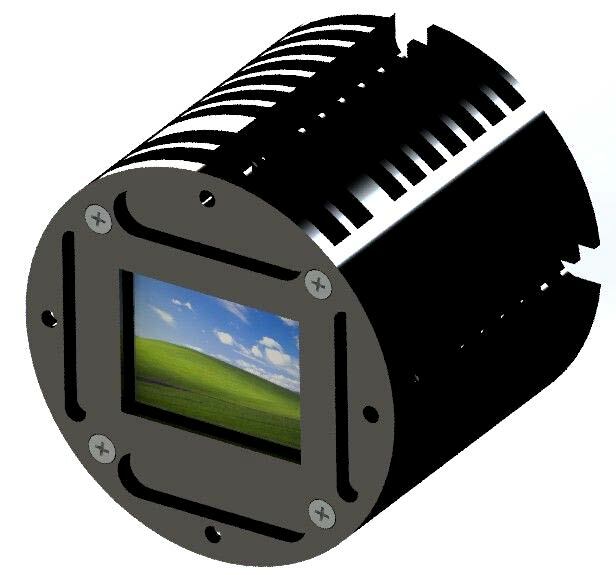 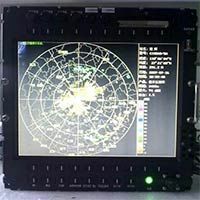 We offer an extensive array of Military Rugged LCD Display that includes General Rugged Airborne Display Module, Head-Up Display and Airborne TFT LCD. Head-Up Display that we offer is a transparent display that is provides accurate data to the user without requiring the users to look away from their usual viewpoints. 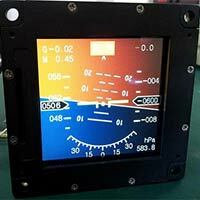 Clarity of image and accurate results are the chief objective of our Head-Up Display. 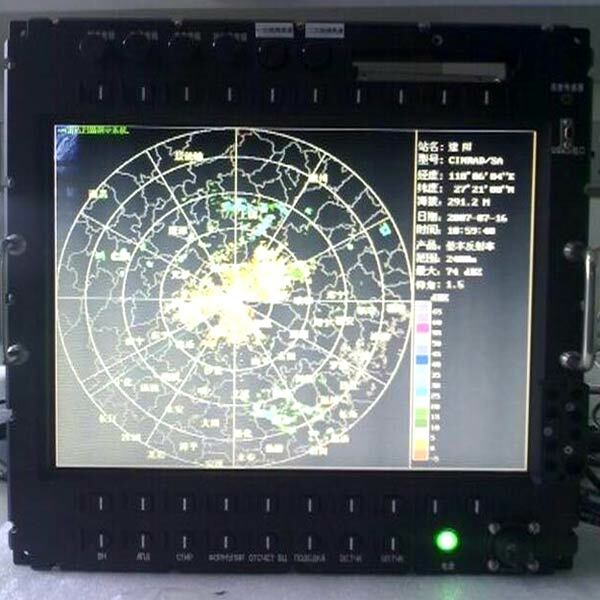 It can be easily mounted and is very easy-to-operate as well.